Travel is always exciting, but solo travel is empowering. 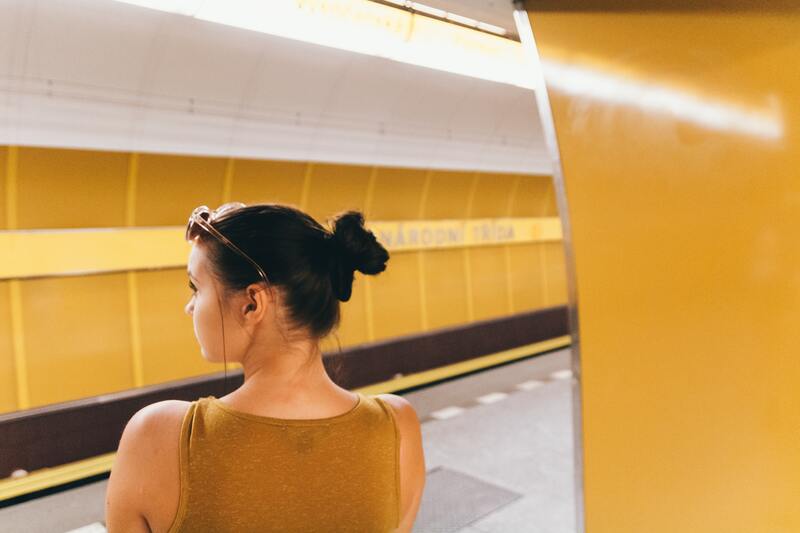 Read on for safety tips while traveling alone! I love touching down in a new country or road-tripping to a new city. There’s something inexplicably electric about taking it all in for the first time and wondering what the week (or month, or year) has in store for you. New tastes, sounds, and sights — everything has potential. 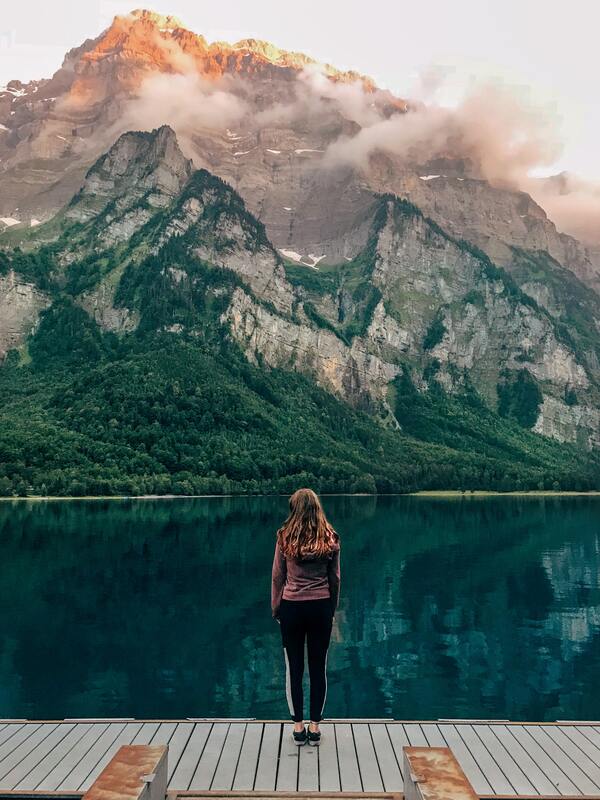 In recent years, solo travel for women has become more popular, especially with the commonality of remote work positions. Women everywhere are striking out on their own, taking girls’ trips or just jet setting to whatever location tickles their fancy. The world is gradually warming up to women, though there are still safety concerns anytime you’re travelling. Whether you’re getting ready to head out on your first solo trip or are a seasoned adventurer, there are some safety precautions to consider before you leave. If you’re an adventurous traveler who hikes, climbs, and generally pounces on any experience possible, travel insurance is a must. Even if you’re more the beach-lounging type, unforeseen emergencies can derail a vacation in a heartbeat. What’s even worse is the medical bill you’ll face, as your domestic insurance likely doesn’t cover care received abroad, even if it’s deemed emergent. While you may feel like travel insurance is an expense you can do without, it’s recommended for all foreign travel. There are a variety of plans available covering everything from adventure-seeking tourists to simple business trips. Check in with your domestic carrier first (if you have one), as they may offer short-term international plans. 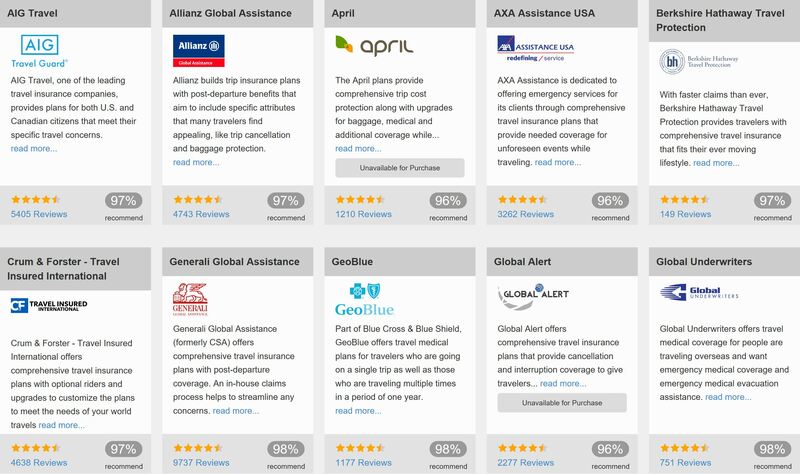 You can also shop around for travel-specific insurers. If you travel with any sort of personal information (hint: everyone should), then you need to think about how you’re protecting that data. It’s popular knowledge that you should keep a handful of personal documents on your person — your passport, any relevant medical information, and emergency contact information. It’s also generally advised that you bring spare copies with you in case something goes wrong. In our current tech era, though, a new school of thought presents itself: put copies of your documents on a password-protected online drive or a USB. Flash drives are small, easy to keep safe on keys or in a small pocket, and can be encrypted to prevent access even if they are lost or stolen. If you need your documents, you simply need to plug into a secure computer. You can find a secure computer at embassies or state offices. 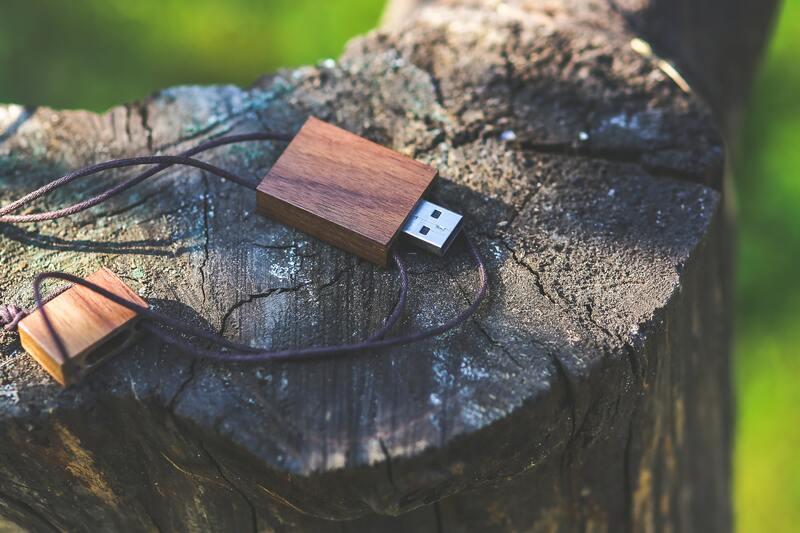 If you’re travelling for work or make your living as a digital nomad, USB storage is a great backup to cloud storage for those times you’re without internet. 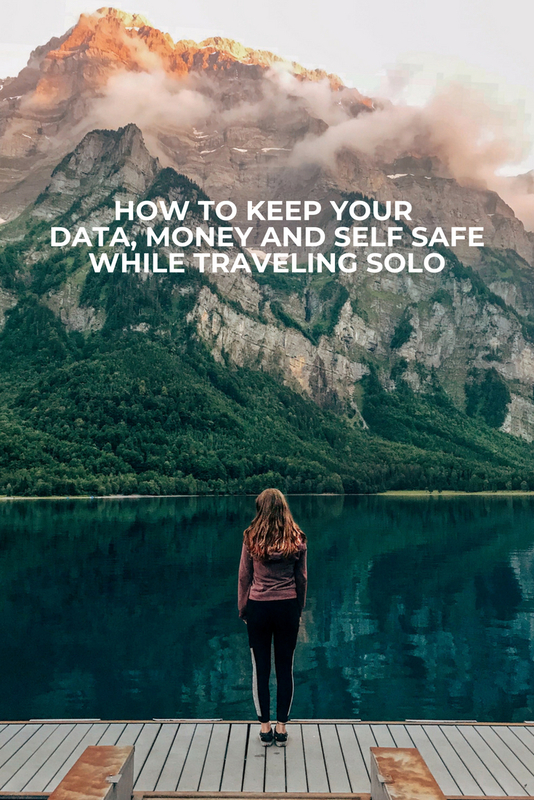 The fear of being mugged, kidnapped, or assaulted while abroad can be a massive deterrent to travelling solo. While some destinations are more dangerous than others, common sense, awareness, and adequate preparation will help keep you safe no matter where you are. Don’t let your fear make your decisions for you! Make sure that you’re dressing appropriately for the region you’re visiting. In a perfect world, it wouldn’t matter what you’re wearing, but this is not a perfect world. 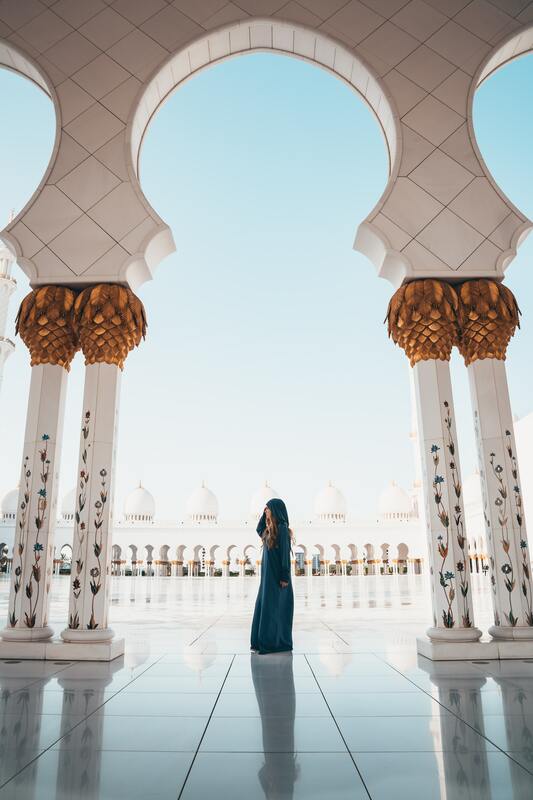 Dressing inappropriately for a culture may result in unwanted attention, and some regions will turn you away from attractions or holy sites. Clothes that are loose enough to hide a money belt or that have pockets are a wise choice. 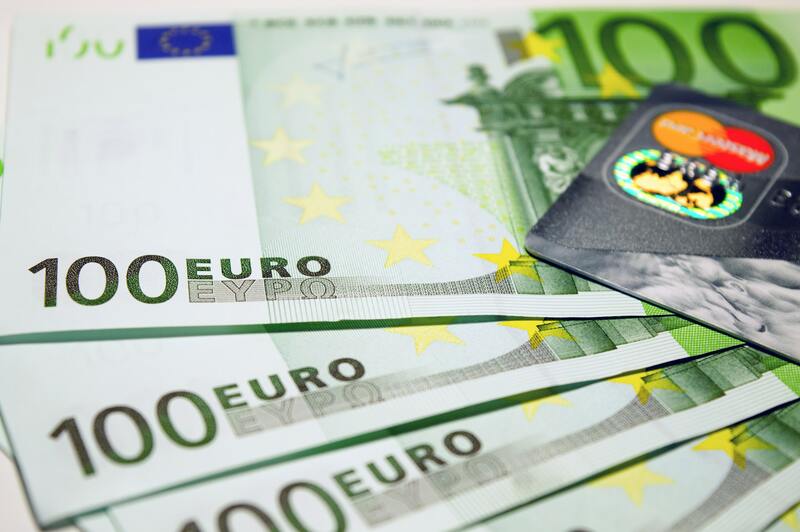 There’s debate as to whether card or cash is better when you’re traveling, so plan on having both. The most important thing though is not to store them in the same place. If you wear an over-the-shoulder purse, keep some currency there, and keep the rest on your person somewhere. This way, if you do find yourself purseless, you’re not out everything you have. Generally speaking, taxis are to be avoided. Lyft or Uber are better options, with the best option frequently being public transportation. Pay attention to how the women of the country travel and try to travel with them. Avoid isolating yourself, especially with people you don’t know. If you do get lost, try to find women to approach, or ask a merchant in the area. They’ll be less likely to try to charge you for the service of guiding you or to take advantage of being lost. Stepping into a hotel and asking for aid from the clerk is also advisable if there’s lodging in the area. You should always know where to go in the event of an emergency. Look up consulate locations before you travel and have the contact information in your phone. 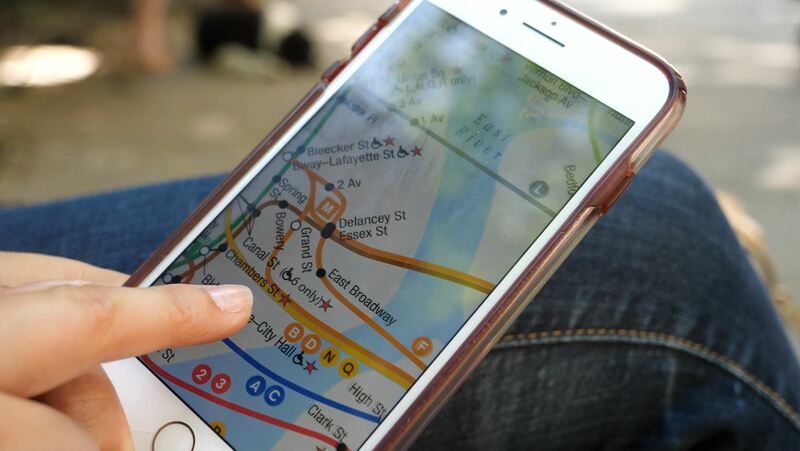 When you leave your hotel in the morning, know where you’re going and how you plan to get there. Exploring is fun, and while wandering is certainly not out of the question, save the spontaneity for later in your trip so that you have a better grasp of the area. Travelling by yourself can be intimidating. It doesn’t help to read accounts of what could happen. The first solo voyage is always the hardest one to start. Once you get past it you won’t be able to resist the pull. Travelling by yourself is also incredibly freeing and empowering, and completely worth it. If you’re smart about your plans and take proper precautions, your trip will likely go off without a hitch. Prepare wisely, and once you’re on the plane, just enjoy yourself! Travelling by yourself is free but you need to possess alot of skills that help you in difficulties. Anyway, you are truly brave girl! Have good trips and take care of yourself! Hey Jennifer, I love your every single pic. I am also a travel lover. I visited different places all over the worlds. Your tips are too useful. I am also careful about my safety when I travel. I always concern on my clothing list cause it is a vital thing of any traveler. I think you also agree with me. Thanks for the sharing such an informative article. Yes, the clothing you bring can be so vital to make sure you are respectful, thank you so much for your thoughtful comment, appreciate it! 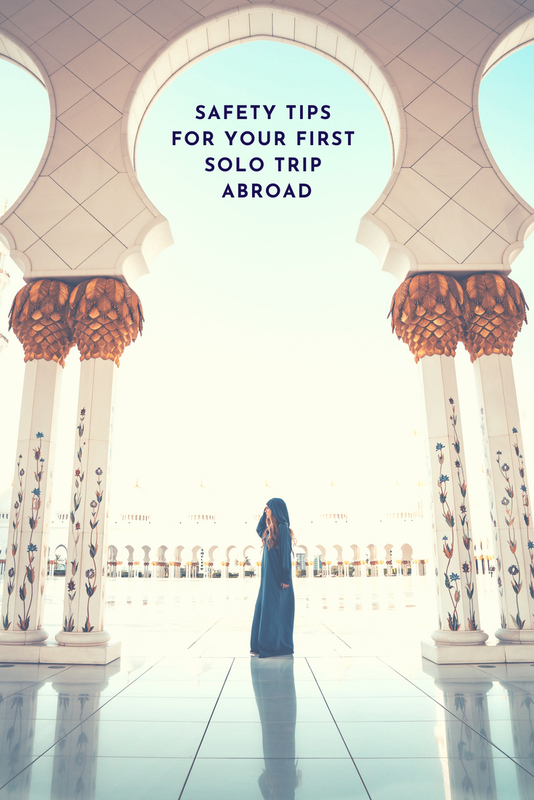 @Jennifer this is amazing guide for a solo traveler for the first time. I visit so many places in different countries and i used some of tips mentioned here. Over all this is great list for solo traveling to stay safe. Thank you so much, I am so glad you enjoyed this post, appreciate it!